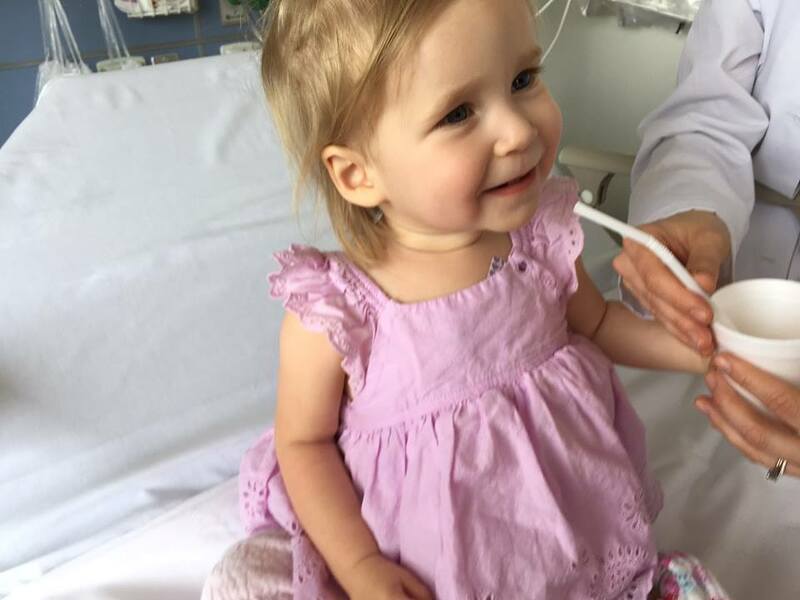 Last May, we started chronicling the story of Marian McGlocklin, who then at just 19-month’s, was diagnosed with a fatal genetic disorder called Niemann-Pick disease type C (NPC). Over time, NPC children slowly lose the ability to move, eat, speak or even breathe. Most diagnosed with NPC are not expected to live past their teenage years and the life expectancy of those diagnosed with it is younger than 20. 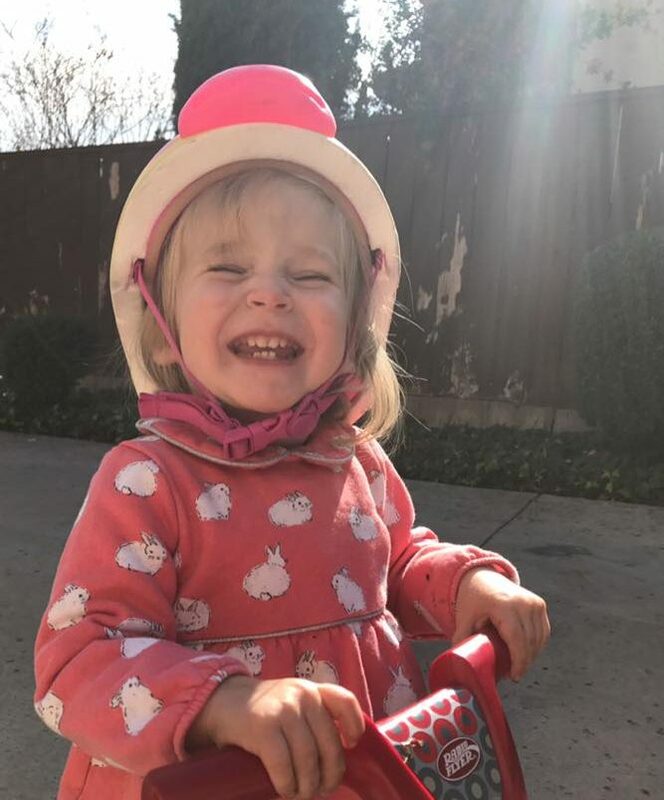 But good news: Marian is “walking around now, able to climb up on things and is getting so much stronger every day,” her mom, Sara, tells Kindness and Hope. 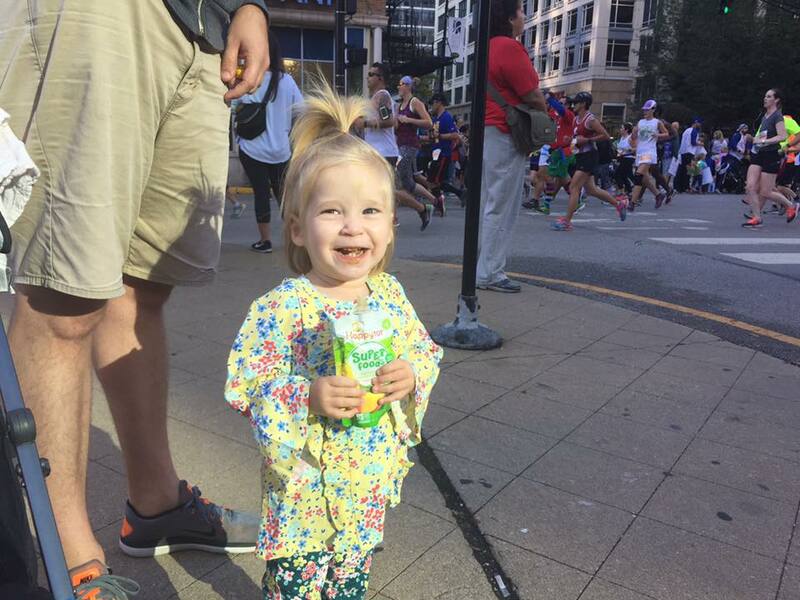 Sara alongside her husband, Paul, have been actively raising funds so that this brave little girl can get access to the treatment she needs — and attempt to defy the odds in terms of recovery and life expectancy. Despite her progress, there are heartbreaking days, however, for the family. Sara and Paul have no intention of giving up and are determined to continue to raise funding for research for Marian and for other children diagnosed with the fatal disease. Every dollar counts — and helps take a closer step towards finding a cure, ensuring children with NPC have a chance at life. Get updates on Marian’s progress HERE.